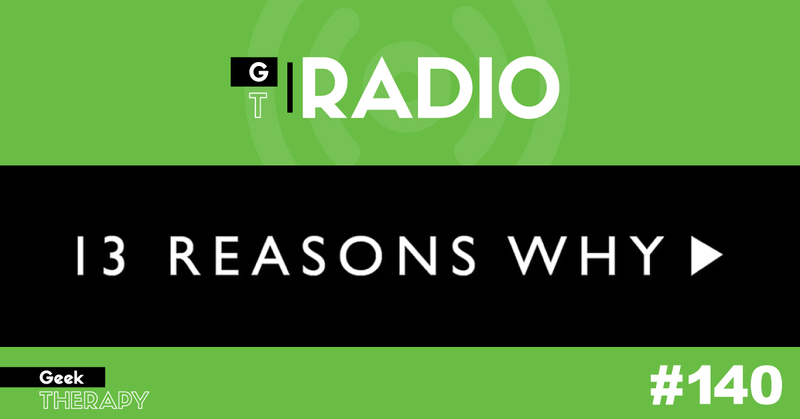 #140: Lara and Josué dissect season 2 of 13 Reasons Why. We spend the first 10-15 min discussing it spoiler-free, focusing on the attention and care given to warnings and resources. If you haven’t watched it yet, pace yourself. This season is just as intense as the last.